Ulrich Schumacher played a key role in changing human resources at Opel/Vauxhall. 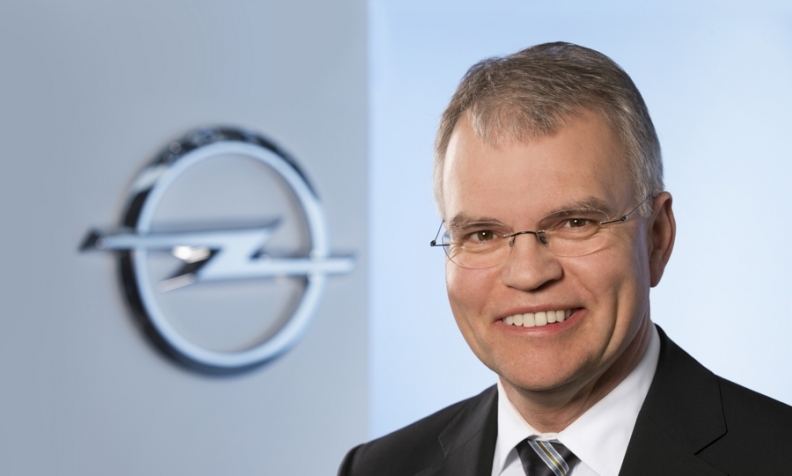 FRANKFURT -- Opel said it was looking to replace Ulrich Schumacher, its board member responsible for human resources, who is leaving the company due to personal reasons effective Feb. 28. Opel, which along with British sister brand Vauxhall was sold by General Motors to PSA Group last year, said a successor would be named as soon as possible. "Ulrich Schumacher has led the transformation of human resources at Opel/Vauxhall in Europe in the last five years and developed the function into an important part of the company strategy," Opel CEO Michael Lohscheller said in a statement. Last November, PSA CEO Carlos Tavares said pledges to avoid forced layoffs at Opel will depend on the success of the planned restructuring of the money-losing German division.